Happy Saturday lovelies, I know I'm not so active in Blogging World now days, but I promise, I will be, from September. 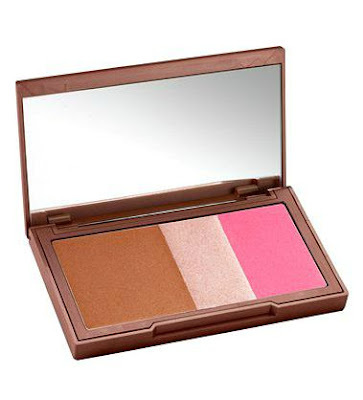 Today, it's Saturday, and I have some Wishlist I wanted to share with you. Take a look, and have fun this weekend. Oh gosh love everything, especially that beautiful orange skirt, so wow!!!!! Love this wishlist so much! I need that yellow scallop dress in my life! 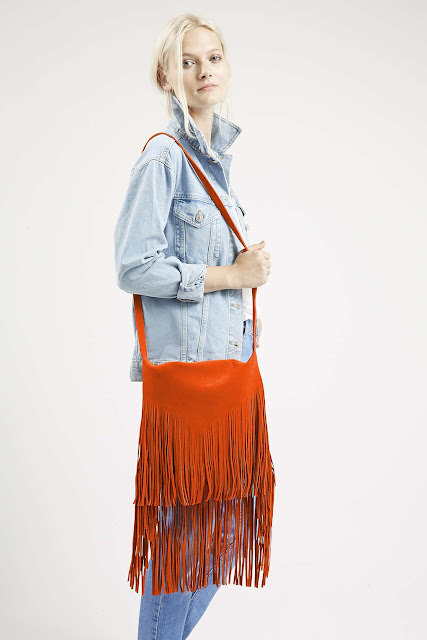 I loved the yellow bodycon dress, but my favorite item is this amazing red fringed bag!!! The yellow dress is gorgeous! This is a lovely wish list, Nina! I love them all. The orange fringe bag and the long fur vest are so cool. I love all of it. 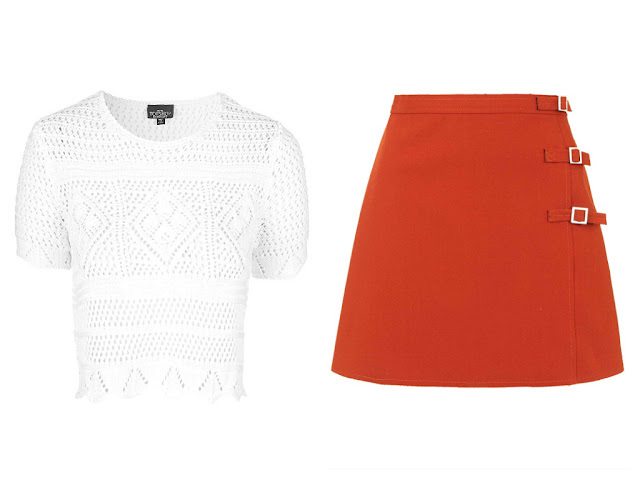 My favourite is the crochet stitch crop top and the A-line mini skirt!! Everything looks appealing! Enjoy your summer dear! the mini skirt is also gorgeous! 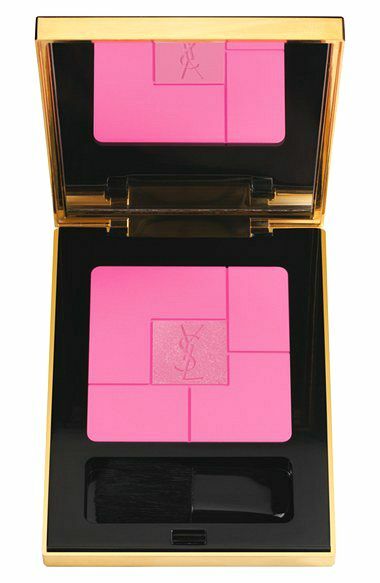 I want the urban decay flushed bronzer and the YSL blush! Good suggestion, I like the yellow dress! Beautiful wishlist, I love everything! I just love your wishlist. And I must say those dress, wonderful choices. They are just so feminine and beautiful. Great post. Yellow dress and pin blush are so gorgeous! Awesome wishlist! The cosmetic looks great also I love the fringe bag! Nice items indeed! Just popping in for a quick Tuesday hug! Love all the items in your list especially the yellow dress! Omg I love this skirt!!! 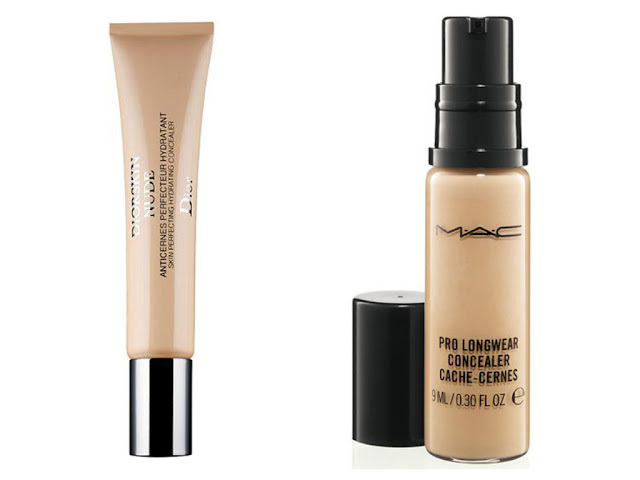 and the prolong wear concealer it´s my favorite concealer! Great wishlist! My favorite items were the yellow dress and the skirt, amazing. I love that yellow dress! Stunning!!! Thanks for sharing these! Hello lovely, great selection, I have a super long wish list too! lol. I hope you are enjoying the summer!! Oh I love make up, I like the tall shaggy Gillet. fun wishlist thanks for sharing. I am a fan of Fringe Shoulder Bags, going to check them out!! I love all these picks especially the white slip and red fringe bag. Love the colour of that A line skirt. I love how u curated it with makeup. That boho bag is super cool. Those nighties are really cute, I want them too! Love the black and white chemises! So stunning and elegant!